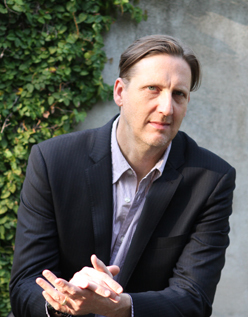 Alan Flurry is an Athens, Georgia-based writer, filmmaker, and television host. 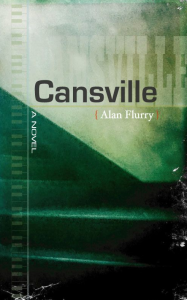 Cansville, by Alan Flurry, is a short novel about Toby Alameda, creative director of the Cansville Theatre in Louisville, Kentucky, as he sets about to reconstruct the story of his boyhood home and the extended family that had lived there. The structure itself had been expanded from a modest farmhouse where his family took in relatives during the Great Depression. By the time the young Toby was practicing archery in his upstairs bedroom two generations later, the great emptied house had so grown into his being that he hardly gave it any thought. Until he tried to write about it. For more book manuscripts, stage plays, screenplays and scripts, interested literary agents may inquire at the email below. Alan Flurry is an Athens, Georgia-based writer, filmmaker and musician. 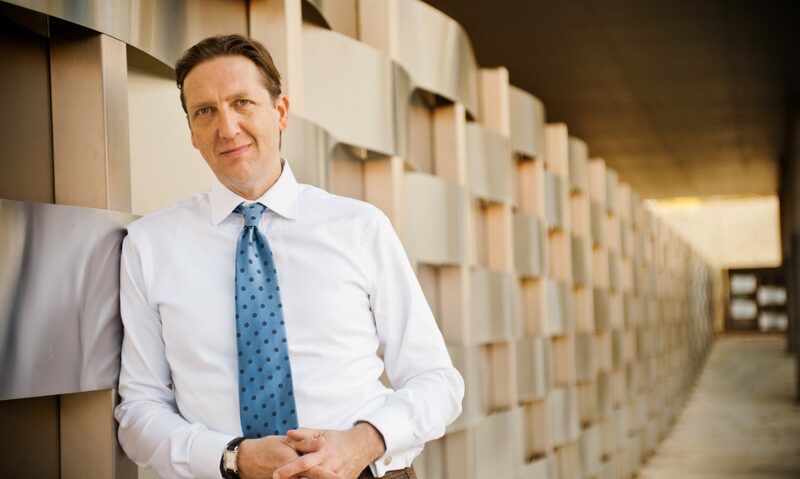 He is currently the director of communications for the Franklin College of Arts and Sciences at the University of Georgia. Producing dozens of interviews with visiting artists to the Lamar Dodd School of Art, Flurry began to blend his knack for conversation with filmmaking. In November 2011, he traveled to Venice with the ARCO Chamber Orchestra from the Hodgson School of Music to film a documentary of their performance at the opera house La Fenice. The concert was sponsored by UNESCO, as part of a wider conference on the future of the city in the context of global climate change. The one-hour documentary ARCO in Venice aired on the Georgia Public Broadcasting affiliate WUGA-TV in the fall of 2012. In June 2013, ARCO in Venice received a Merit Award from the Georgia Association of Broadcasters. Flurry produced and directed the documentary short Art Rosenbaum, Mural in Progress, which premiered at the AthFest film festival in 2013 and Roma Amor, which premiered at the Georgia Museum of Art in 2014. Also in the fall of 2012, Unscripted with Alan Flurry launched on WUGA-TV. Unscripted is a 30-minute interview show wherein Flurry interviews distinguished guests to Athens and the UGA campus. Episodes include interviews with filmmaker Sterlin Harjo, 2008 Libertarian Party presidential candidate Bob Barr, artist Nicola López, poet Anne Waldman, historian Peter Wood and actor Brian Reddy, political consultant Paul Begala, journalist Ntone Edjabe, Native Canadian novelist Joseph Boyden and art critic Jed Perl. 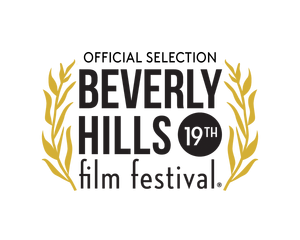 Flurry’s original feature screenplay for The Next Paris is an official selection of the 2019 Beverly Hills Film Festival. He plays drums on the Dave Marr album, WE WERE ALL IN LOVE. Flurry is married to the artist and writer Amy Flurry. They live in Athens, Georgia with their two children.